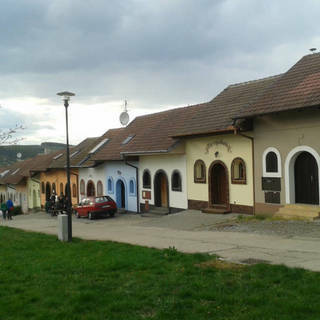 Small township in south Moravia. 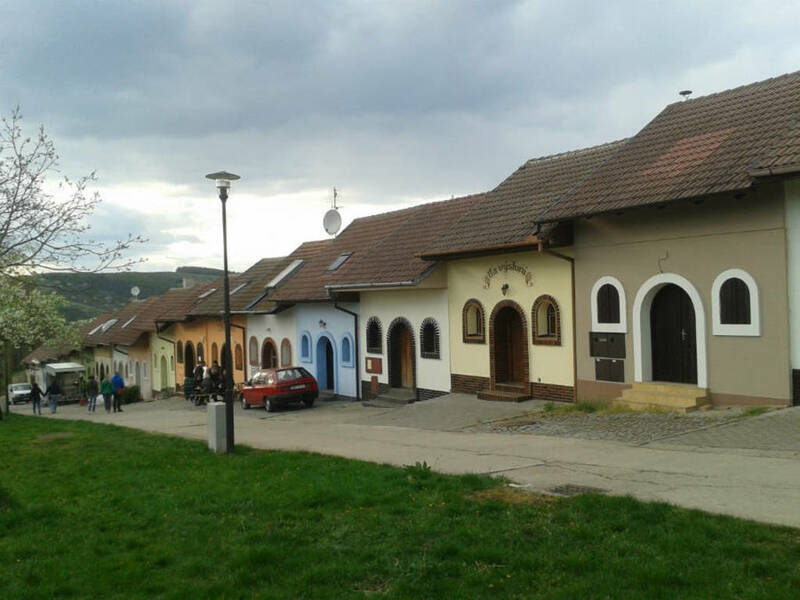 Traditional wine growing region, now the bigest one in Czech republic. Thev township was firstly mentioned in early 14th century.